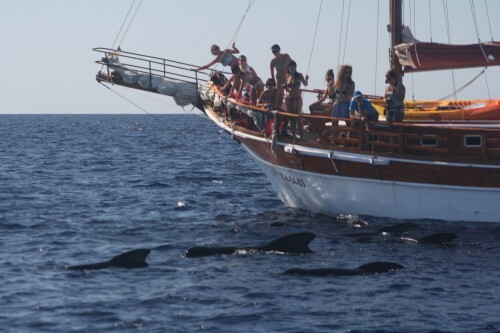 How would you like to sail and go whale and dolphin watching in south Murcia waters? 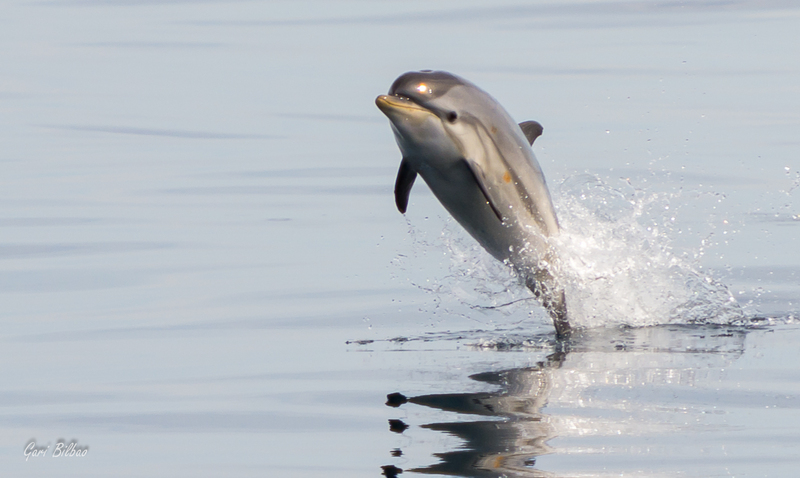 Want to experience a marine adventure, live in a schooner and look for wildlife nearby? 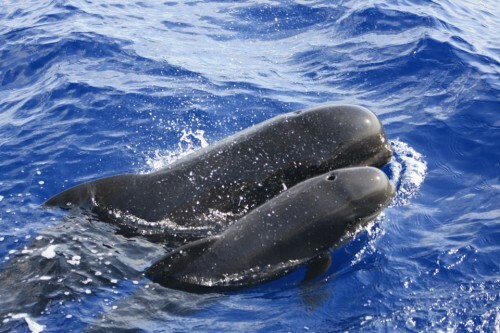 At the same time, the Cetáceos & Navegación crew gathers data and takes photos of the animals continuing to fill in their data on whale and dolphin populations in the area. The route may be changed by the crew for safety reasons and the sea state. Changes to the itinerary by passengers are not allowed. 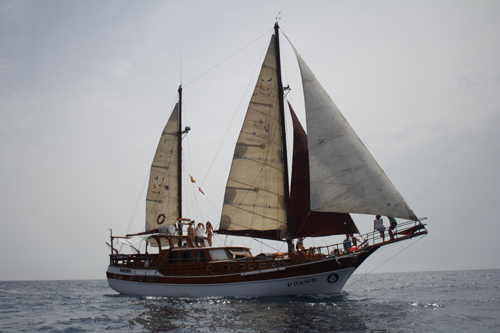 Embark in Cartagena from 7 pm onwards. Accommodation in the cabins, presentation on safety and on-board conduct rules. Suggestions for a stroll: We are in the middle of the old town. We recommend a stroll around the centre, the treasure from the Mercedes shipwreck is just a few metres away, along with the Roman theatre and forum, etc. Option 1: continue sailing until 5 pm and then anchor. Cold lunch. Option 2: Anchor at around 2:30 pm. More elaborate lunch. In the afternoon, its time to chill out, go swimming, snorkelling (depending on the time of year), sunbathing, kayaking, etc. We spend the night at anchor (or in the port, depending on the weather conditions). Filling brunch at around 1 pm, while we sail. Return to port at around 3 pm, coffee, tea, biscuits and farewells. –Free parking for your car. 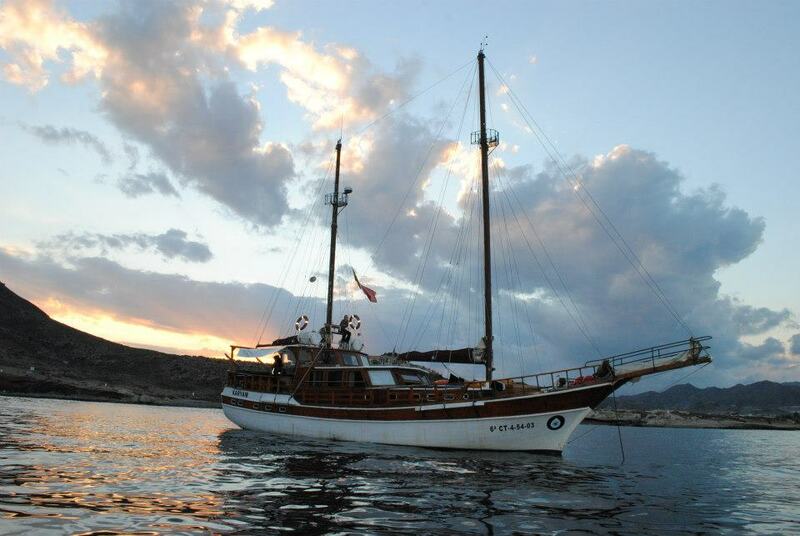 –3 days and 2 nights aboard our Turkish schooner in a double cabin. 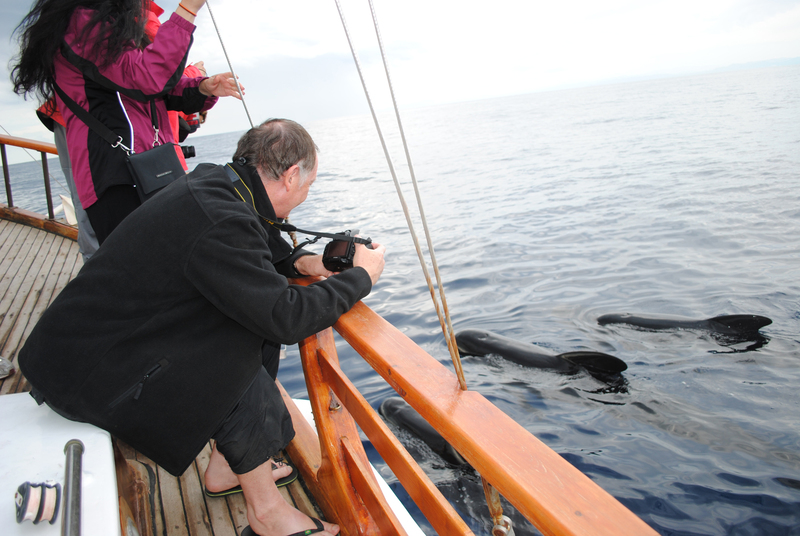 –2 days sailing and whale, dolphin and sea bird watching. – Full board: breakfast lunch and dinner… except for dinner on Friday. We will take you to typically local places for dinner. –Snorkelling equipment (goggles and fins) is free-of-charge, but we cannot guarantee that we have the right size for everyone, so if you have your own please feel bring to bring it. –Alternative activities if it isn’t possible to sail on any day due to the weather: hiking, discover scuba diving, outings, etc. – 4 Insurance policies: On-board insurance, on-launch insurance, Active tourism insurance: Accident and civil liability insurance. 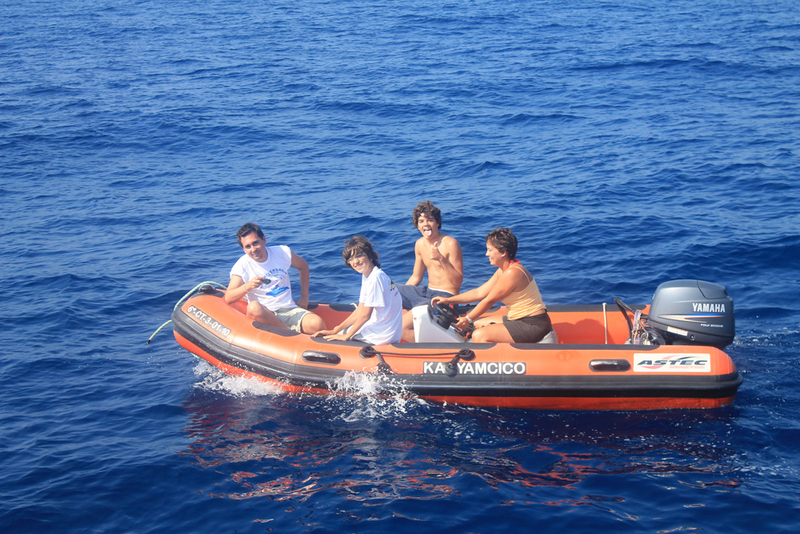 –Professional crew: Professional skipper and marine biologist. 1- It is possible that some days we may be sailing until after 4 pm. 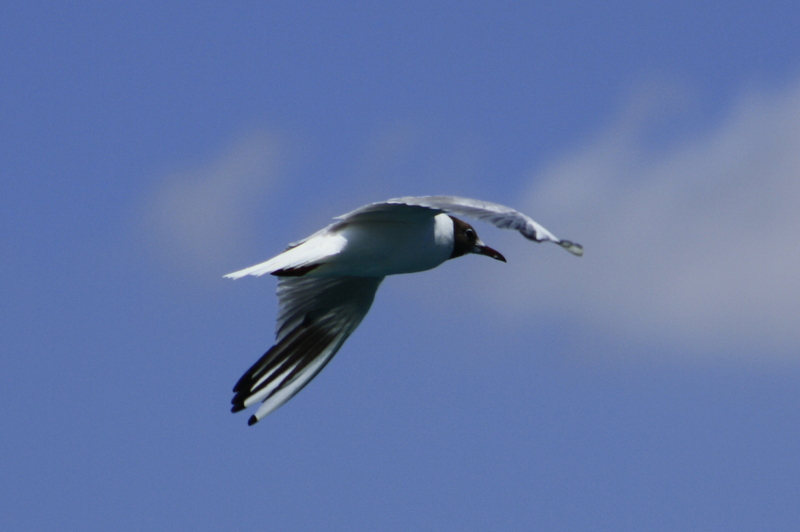 On those days we have lunch while sailing (sandwiches). 2- Everyone helps to make the food (although the crew really does a bit of everything) and laying the table, clearing the table and taking turns to wash up is “a must do” – there are no waiters on board. -Sleeping bag – there is only a bottom sheet on the bunk. -Travel light, if possible with a soft suitcase. -Comfortable clothes and some warm clothing (depending on the time of year). -A spirit of adventure and camaraderie.